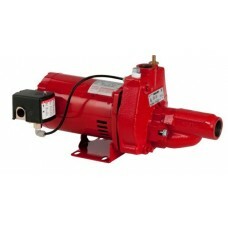 Red Lion is everything you’d expect from a manufacturer who’s been in the business since 1935 – quality, availability, and innovation. 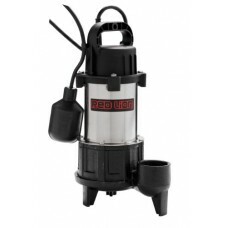 Red Lion is about product knowledge – our Red Lion representatives visit each store on a regular basis providing training to the sales force so they can answer your questions and provide you with the product that best suits your needs. 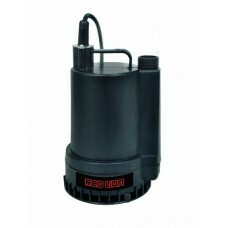 The Red Lion Sump Pumps are ideal for average to high-volume water removal in residential spaces such as basements and crawl spaces. 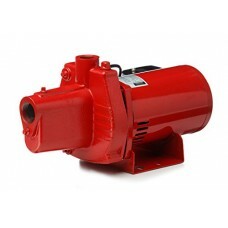 Red Lion Cast Iron Pumps are ideal for average to high-volume water and effluent removal in residential spaces such as basements, laundry facilities, and crawl spaces. Pump, Deep Well Submersible Pump, 2HP, 230V 60HZ, 35 Gpm, St.. 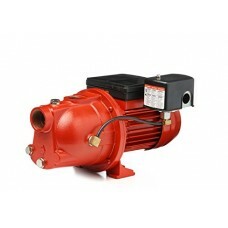 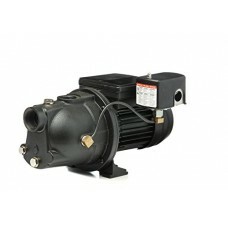 Ideal for use in pumping at depths of 25' or lessFor years o.. 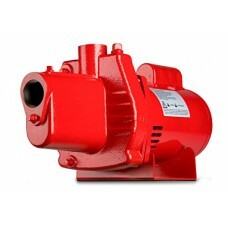 Highlights:Housing Material: Cast IronHorsepower: 1/2 hpMaxi..
Keep your rural home, farm, or cabin supplied with fresh wat.. 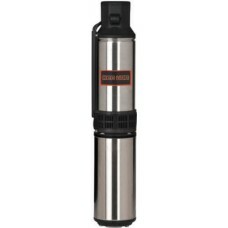 Ideal for use in pumping at depths of 20-Feet or lessCorrosi.. 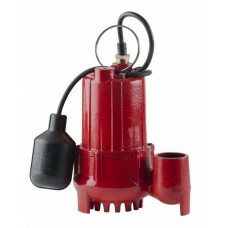 Submersible Multi-Purpose Pump Ideal for water removal appli..
1/2 HP Self-Priming Surface Effluent Pump Engineered for pum..
Get water or other liquid out of your basement, laundry room..
Pmp Sump W/flt 1/2hpAutomatic sump pumpHeavy-duty cast iron .. 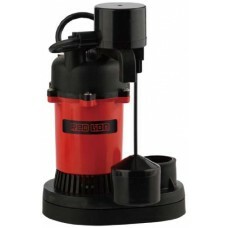 Remove water from your sump basin easily with the Red Lion S..
Automatic submersible sump pump-ideal for high-volume water .. 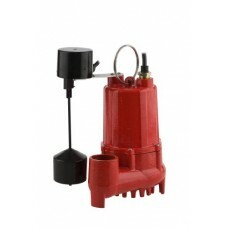 Easily pump water from your well to your water tank with the.. 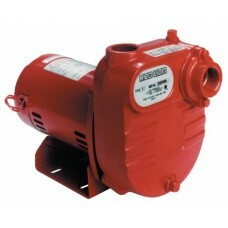 Easily pump water from your well to your storage tank using ..